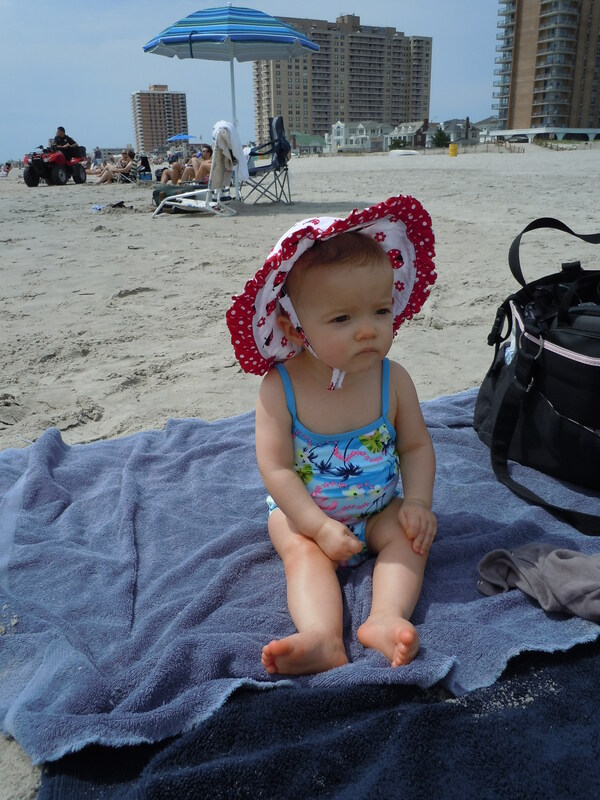 Eva taking in the scenery. 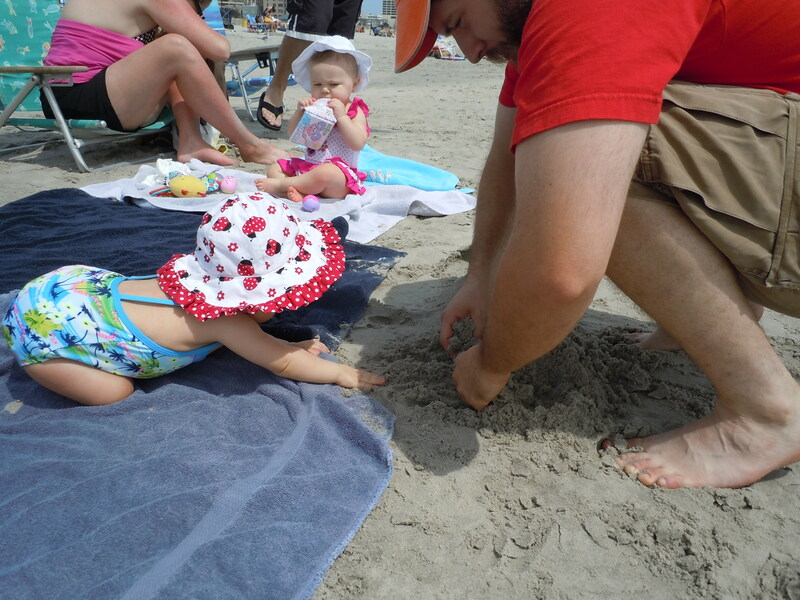 Playing in the sand with Daddy. 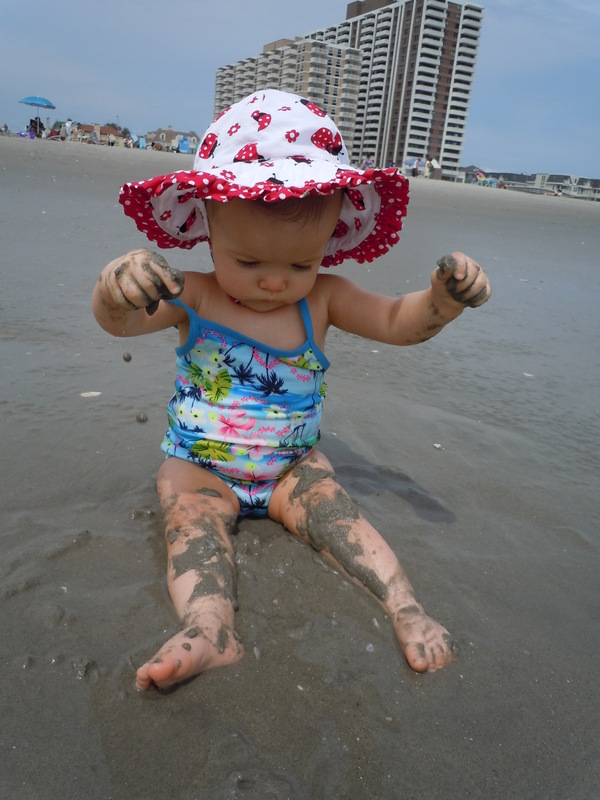 …and a little bit of playing in the mud, too. 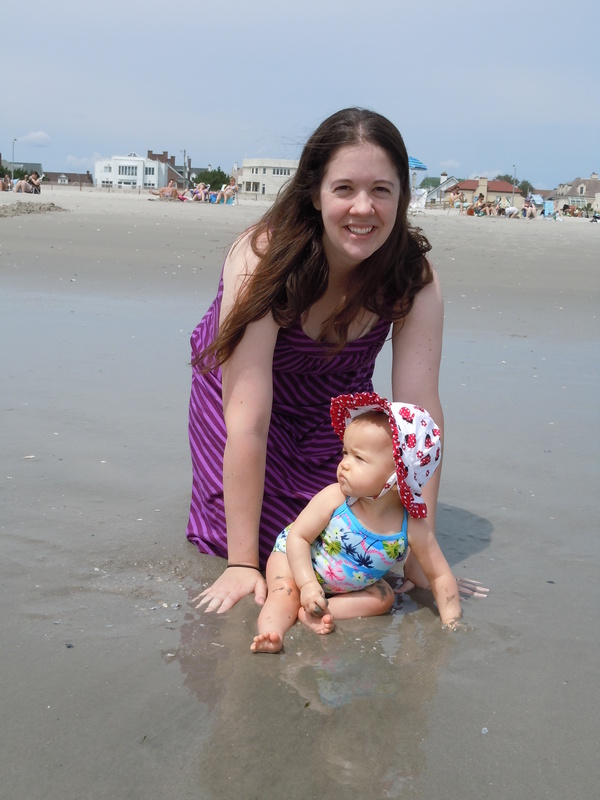 Eva quite enjoyed swimming with Daddy, and we got some really cute videos with our camcorder. 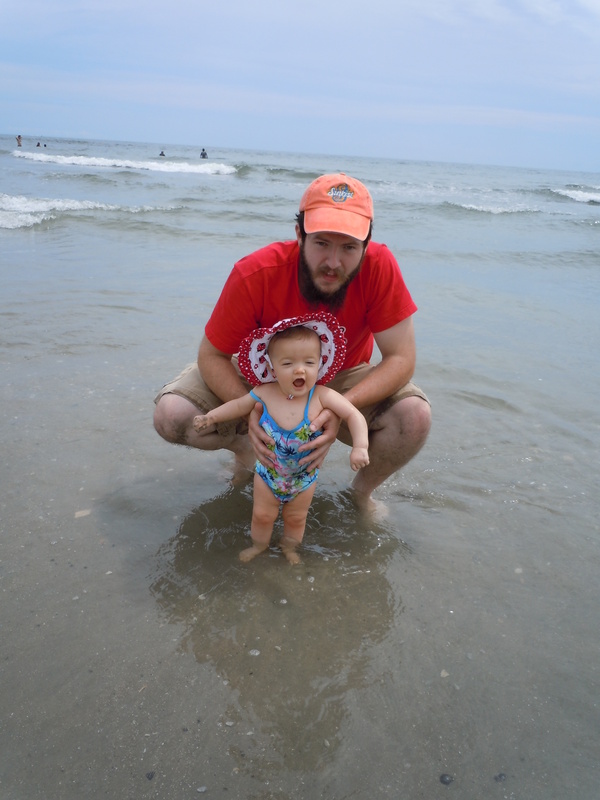 Playing in the ocean with Daddy.